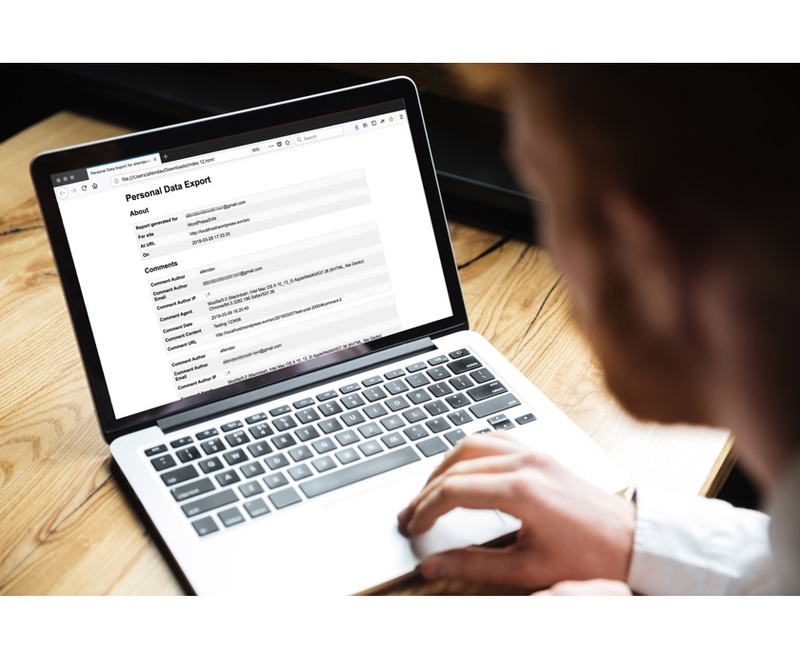 The General Data Protection Regulation (GDPR) takes effect on May 25, 2018. 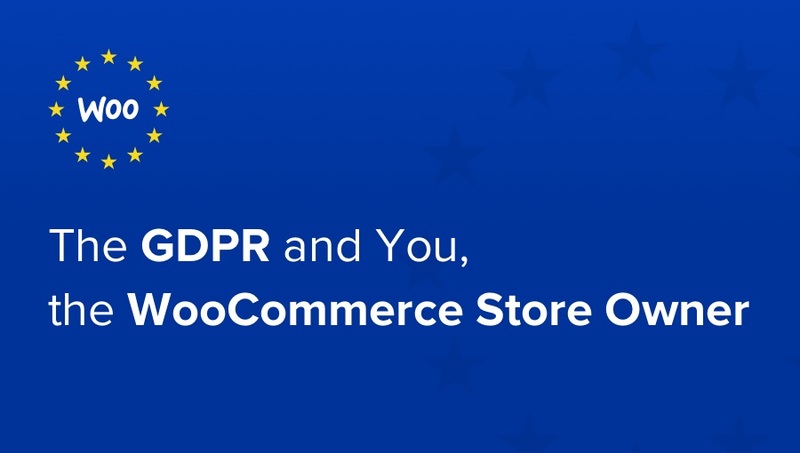 The resources below are to inform and equip WooCommerce.com customers, WooCommerce business owners, and developers who build stores and/or sell extensions, with regards to the GDPR. Running your own WooCommerce store? 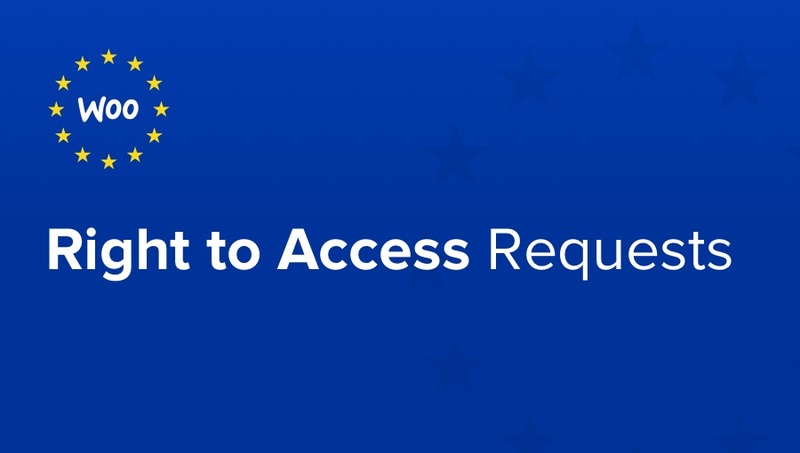 Be guided by the six-part series below, including how to handle Right to Access and Right to Erasure requests with the new tools included in WordPress 4.9.6 and WooCommerce 3.4. WooCommerce itself does not receive or store usage data, unless you opted in to our Usage Tracker. 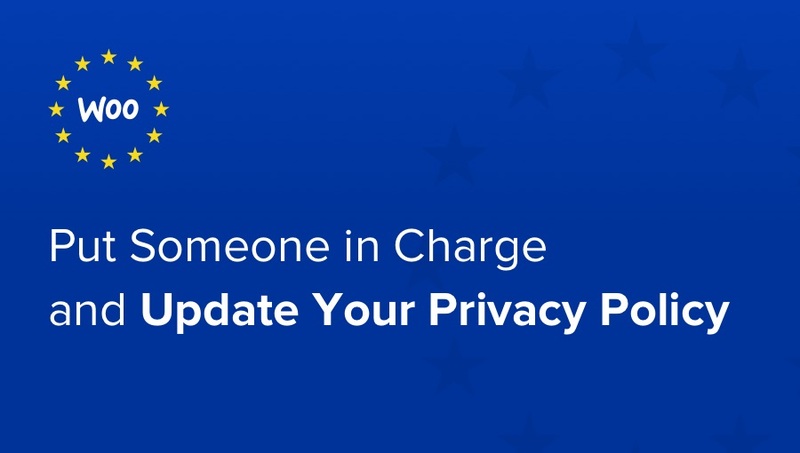 WordPress 4.9.6 and WooCommerce 3.4 include updates and tools for the GDPR that make it easier to handle Right to Access and Right to Erasure requests from customers. Got questions? 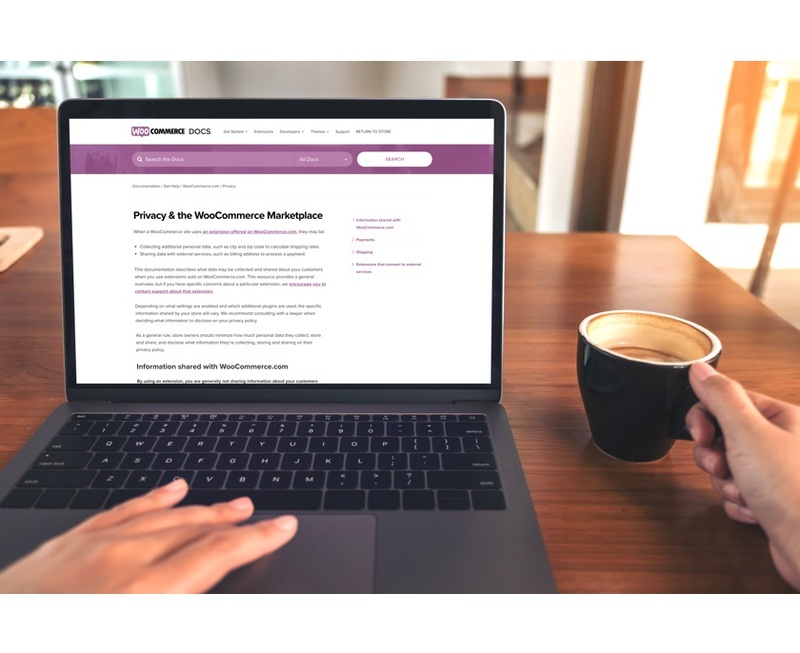 Join the WooCommerce Community on Slack and reach out in the #GDPR channel. When it comes to WooCommerce services and extensions, including those built by third parties, things get a little more nuanced. Learn how specific extensions, including payment and shipping gateways, store data. 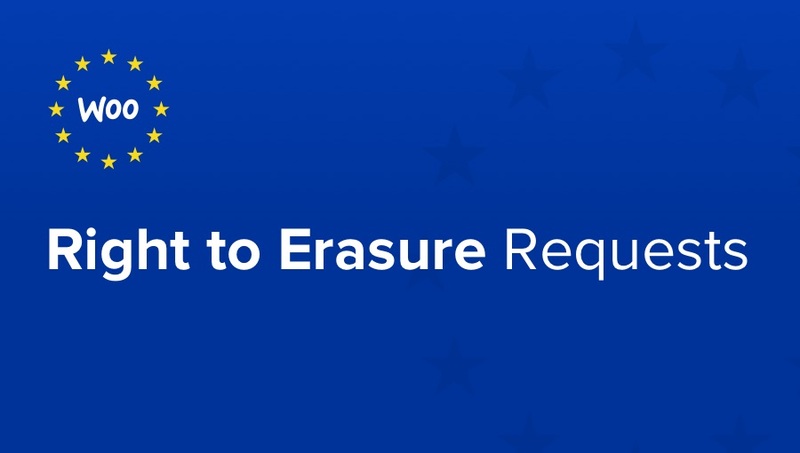 If you build and sell extensions on our (or another) marketplace, review our checklist on how to make an extension GDPR-ready.